Feeling tired or run down? There’s a chance it may be because you’re not eating enough iron-rich foods each day, or not eating them in the correct way. 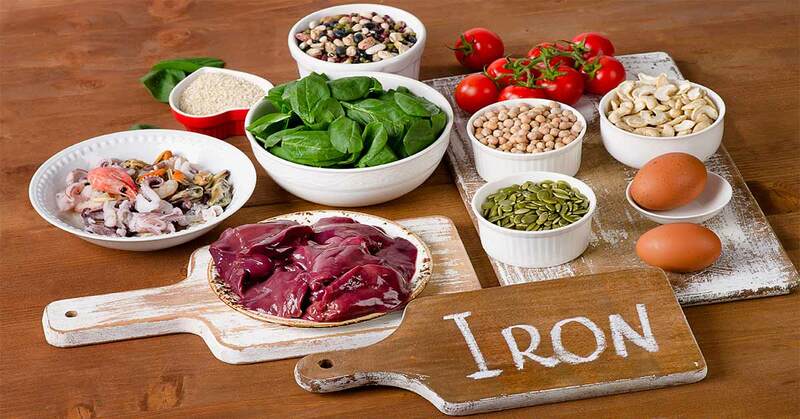 The amount of iron you need to keep a balanced diet differs depending on your gender and age (check yours here), but general estimates are 8 mg for adult men and 18 mg for adult women. Sounds like a lot of effort, huh? The good news is there is an abundance of iron-rich foods which you can easily add to your meals, all it takes is a bit of consideration. Not only do seeds taste great in salads and muesli, but they’re also a fantastic source of iron. 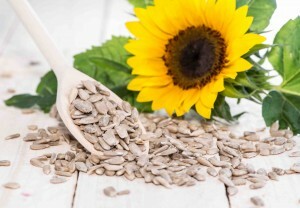 The type of seeds with the most iron include: sesame seeds (4.6 mg per 100g), flax seeds (5.7 mg per 100g), and sunflower seeds (5.3 mg per 100g). Put them in: sprinkle them over your salad, add them to your roast veggies or bake them into your favourite cookies – the options are endless. 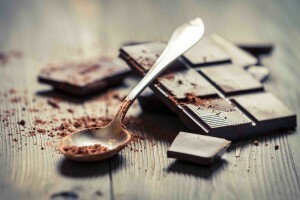 Good news – chocolate is good for you! Well, kind of… Dark chocolate or raw cacao can make a delicious snack or additive to any organic baked or raw treat. The best types of iron-rich chocolate include: raw cacao (13.9 mg per 100g) and dark chocolate (8 mg per 100g). Put them in: chocolate-dipped strawberries or mandarins, protein balls, nut bars, muesli, brownies, smoothies, or cookies. Nuts are one of those ingredients which can be found in almost everything. 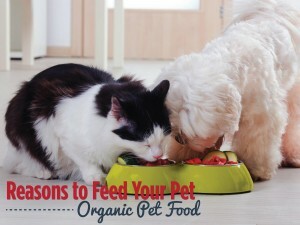 They’re versatile, healthy, and best of all delicious! 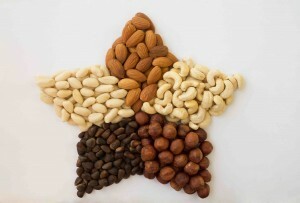 The most iron-rich nuts include: cashews (6.7 mg per 100g), pine nuts (5.5 mg per 100g), and almonds (3.7 mg per 100g). 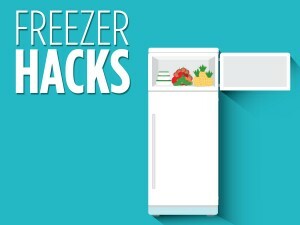 Put them in: eat them as snacks between meals, add them to salads or use them in your baking. Yum! The ultimate addition to your family-favourite curry, chickpeas, beans and lentils are filling and hearty. 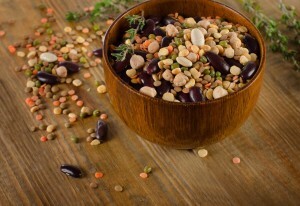 Chickpeas contain the most iron (6.2 mg per 100g), while beans and lentils and contain between 3.3 mg and 3.6 mg per 100g. 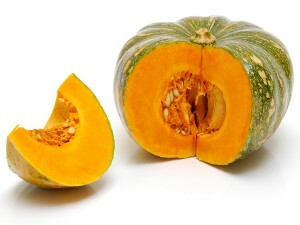 Put them in: use them in coconut curries or add them to warm/cold salads for a delicious and nutritious fix. Chickpeas can also be blended to make hummus (and then eaten with anything and everything). 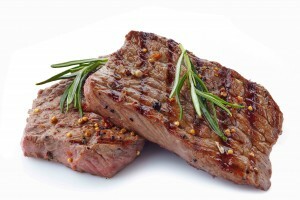 Australia is world-famous for its lamb and with good reason – it’s a fantastic source of iron! Aussie lamb typically contains around 1.9 mg per 100g, while beef contains around 2.6 mg per 100g. Put them in: stir-fries and curries are popular healthy dishes to add beef or lamb to – or you could whip up some mexican salsa mix for Taco Tuesday! 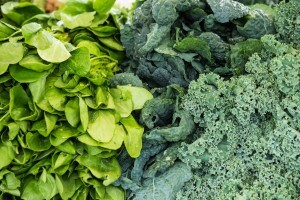 Greens are an essential part of your diet, particularly spinach and kale. They’re an ideal source of iron, energy, and other vitamins and minerals. Spinach contains around 2.7 mg per 100g, while kale contains around 1.5 mg per 100g. 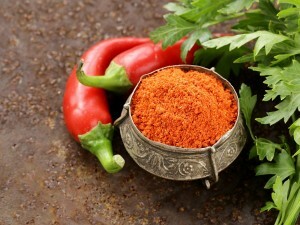 Put them in: add them to cooked stir-fry dishes for optimal iron intake or blend them into smoothies for an extra hit.